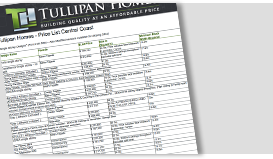 At Tullipan Homes we have raised the bar with our inclusions packages. 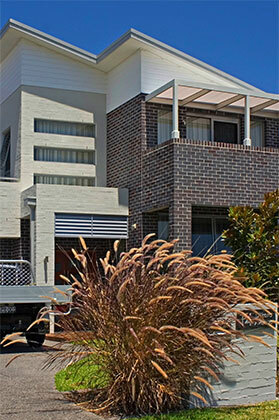 Our Sapphire range seen below comes standard within the list price of all Tullipan home designs. 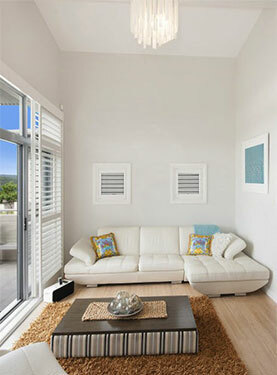 These high quality inclusions have been carefully selected and tailored to impress, yet still fit within your budget. Together with our team of prestige suppliers we have hand-picked a range of superior quality inclusions that will enhance your home with a modern style that will stand the test of time. 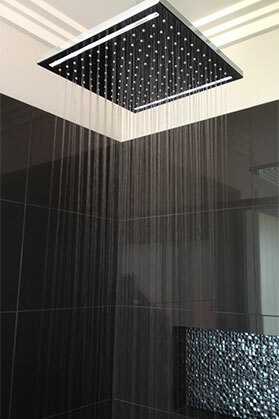 We can also offer higher levels of inclusions which can be applied to your custom home with ease as a result of meeting with our suppliers to discuss or request upgrades to our standard Sapphire inclusions. Optional Natural Gas package & Gas appliances on request at an additional cost. 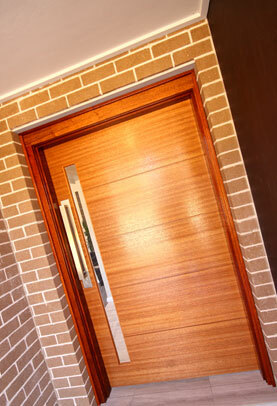 We are happy to quote on Timber floor or Infill slab construction if required. We have access to the latest in elevated floor systems; ULTRA-FLOOR, RESDEK & SPANTEC. Options are available for long term termite protection; TERMI-MESH & GRANIT GUARD. Arrange for a free site inspection of your land. 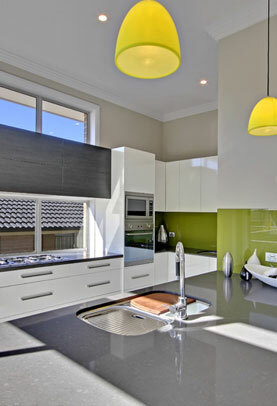 Tullipan Homes Pty Ltd reserves the right to amend, delete, or change inclusions, specifications, dimensions or artists impressions without prior notice. Whilst care has been taken in the preparation of these inclusions. 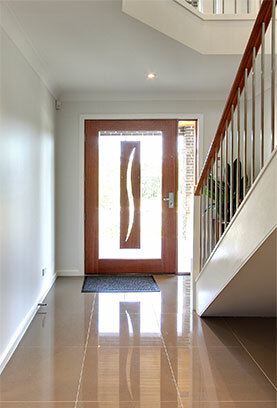 All interested parties should make their own enquires and refer to their specific building contract. 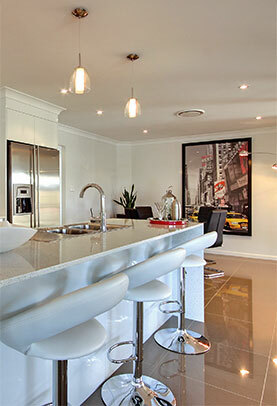 CAMERON PARK SALES OFFICE on 0403-201-797 or WOONGARRAH DISPLAY HOME Contact our Sales consultant Jamie on 0431-779-172. Click on the categories above to view all of our inclusions.